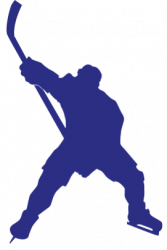 Over 25 years of experience in the rental and sale of ice rinks for recreation and sport. From advice to implementation with innovative ice rink concepts. We provide the pleasure of real ice: join the ice experience! For 25 years now, we have been helping our customers with successful and sustainable ice events. Ice-World is ISO 9001 and ISO 14001 certified. Our patented system is up to 40% more energy efficient than other systems, quick to assemble and dismantle and it works excellently at higher temperatures. 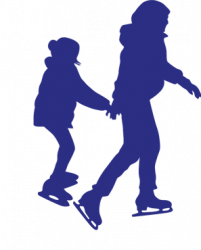 We provide advice for the organisation of both temporary ice events and permanent ice skating rinks, based on your specific wishes. Ice-World compensates 100 percent for CO2 emissions by means of wind power, its own solar panels and mangrove forests. A recreational ice skating rink in a square or in a shopping centre requires a different approach than a skating rink on which top-class sport takes place. If necessary, we will visit your ice rink location in advance to prepare a well thought-out plan that covers all organisational aspects. Before and during the event, we will help you with any questions you may have about the operation and maintenance of the ice skating rink, the organisation and how you can make the skating rink most profitable. A recreational ice skating rink, whether temporary or permanent, is a crowd-puller and ensures that visitors stay longer at your event. The ultimate marketing tool and an excellent revenue model! 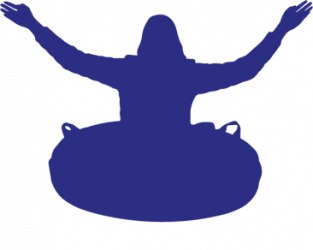 XXL fun on ice for skaters and non-skaters alike! Our spectacular ice parks with FunSlides, FunTracks and IceByks are popular in shopping centres, stadiums and theme parks. Our portable sports ice skating rinks are the ideal solution for temporary top-class sporting events such as the World Short Track Championships or the World Allround Speed Skating Championships , but also as a permanent solution for an ice sport club or a municipality. World Short Track Speed Skating Championships at the Ahoy.